» 500 Fresh Pipes » 78 Other Arrivals » Subscribe FREE Shipping on all US orders over $95 | When Will My Package Ship? 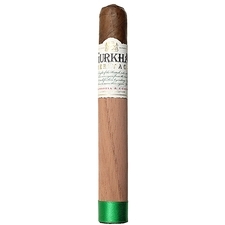 The word "Gurkha" comes from the endearing moniker given to Nepalese soldiers serving in the British army during the reign of the British Empire. They were known for their legendary resolve, seasoned fighting capabilities, and stout loyalty, and were greatly respected by the colonial British soldiers. 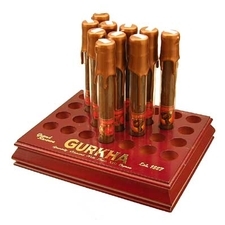 At the height of British rule in the late 19th century, soldiers began rolling their own cigars from local tobacco and out of a fondness for the Gurkha warriors, affectionately named their cigars after them. 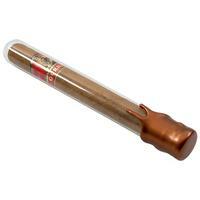 In keeping with that legendary history, the Gurkha Cigars brand has offered premium cigars for more than a century. 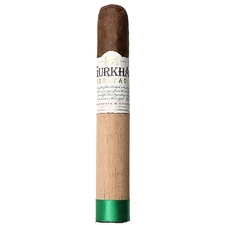 Known for their quality, limited release, and rare tobacco offerings, Gurkha has become a top tier brand of luxury cigars, often being referred to as the "Rolls Royce" of the industry. 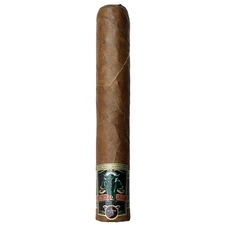 With an attention to detail and devotion to quality — spanning from the tobacco itself to the intricate packaging it's presented in — Gurkha cigars boast an unrivaled portfolio that will always leave you satisfied.